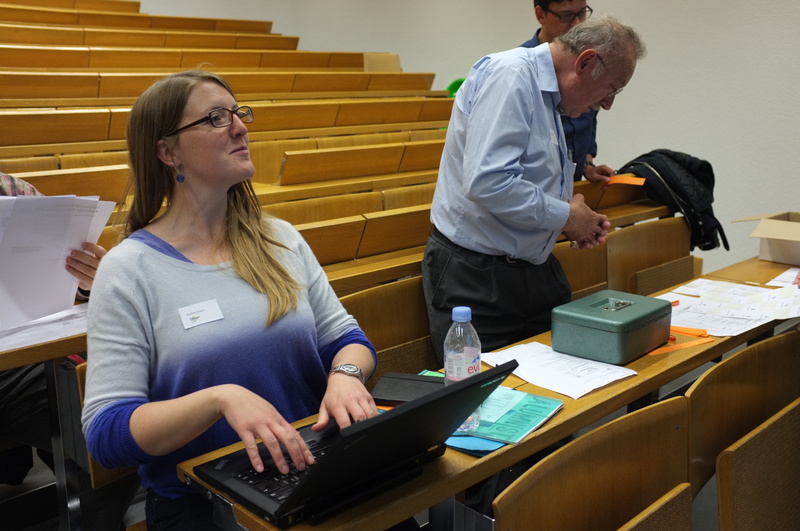 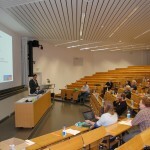 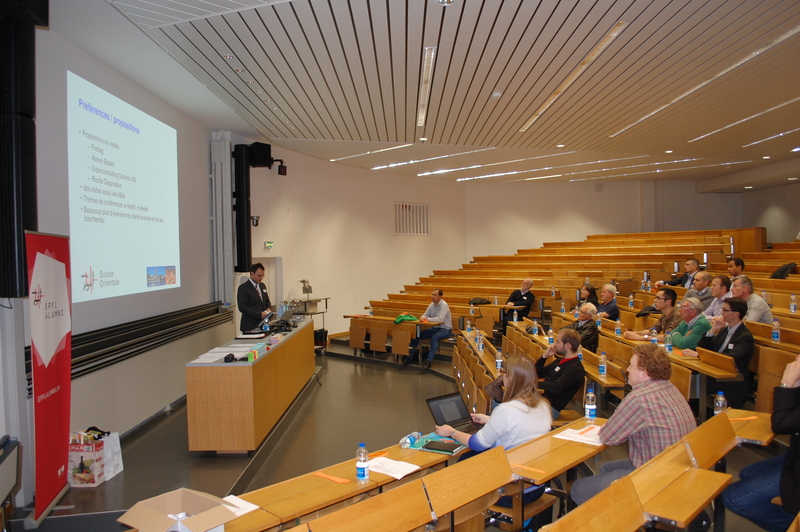 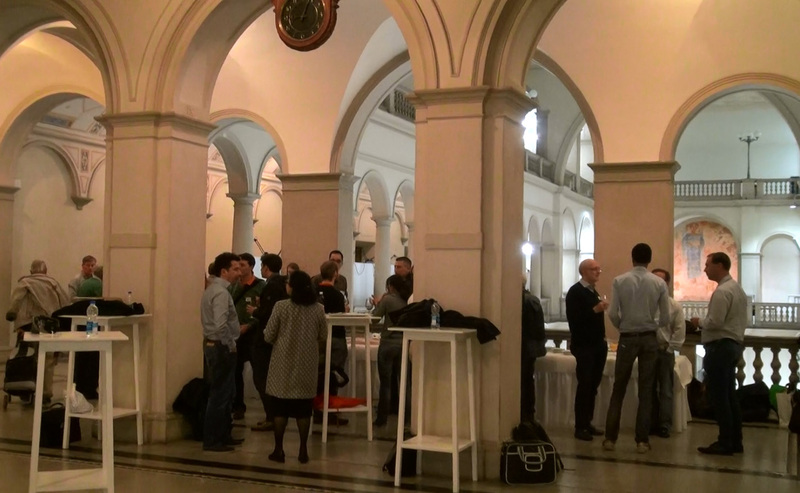 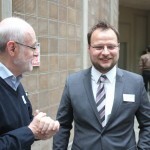 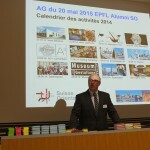 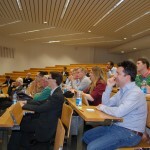 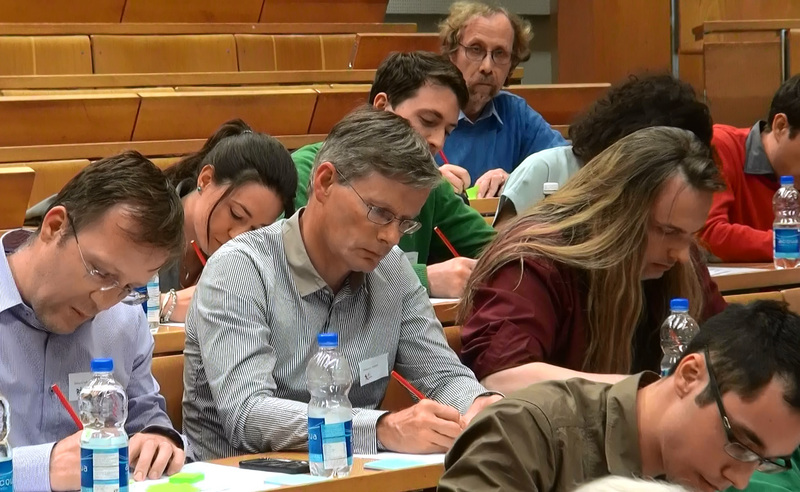 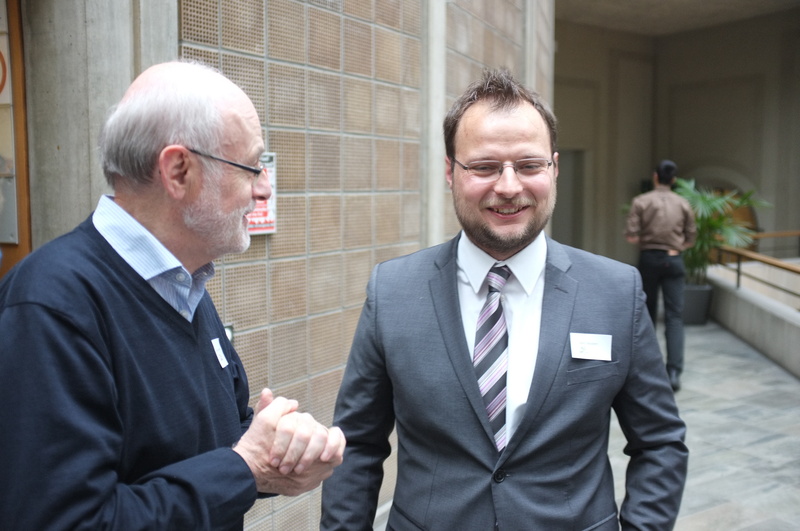 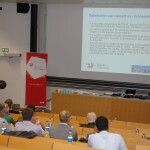 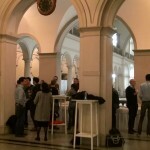 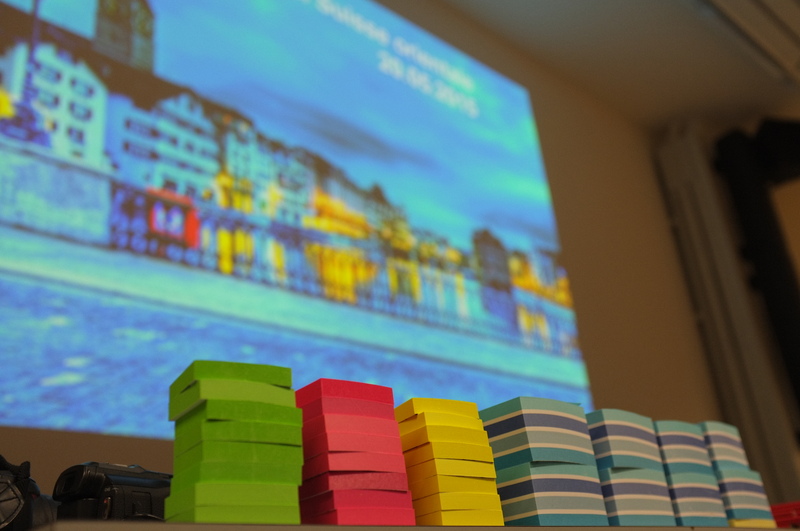 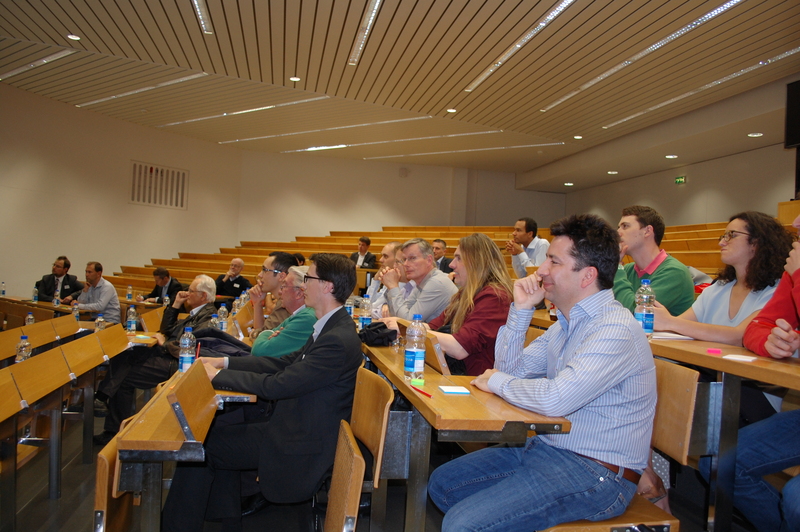 About thirty alumni attended the General Assembly of the Eastern Swizerland Association held in Zurich on May 20, 2015. 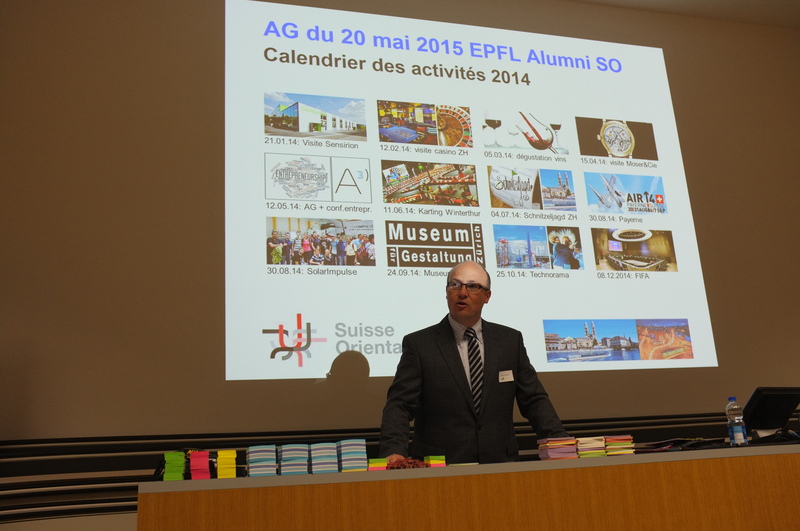 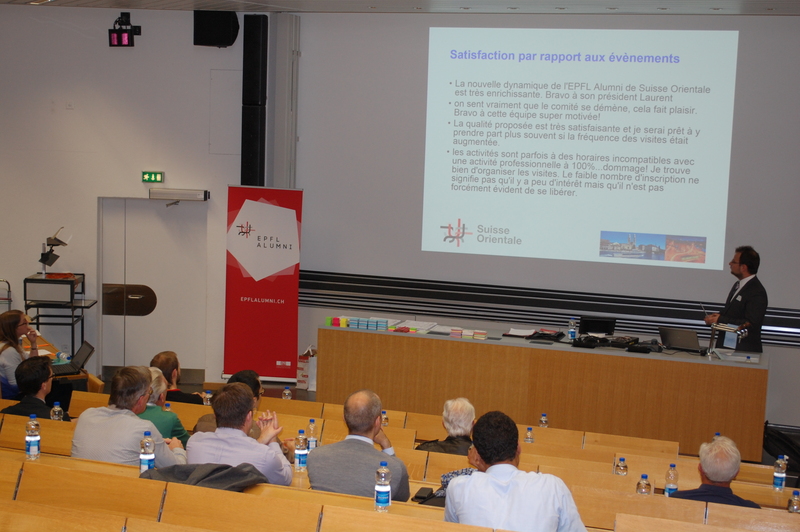 The General Assembly, which was held in the presence of Laurent Audergon, President of EPFL Alumni Eastern Switzerland, elected its new president, Cédric Meichtry, who was the vice-president. 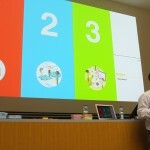 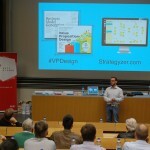 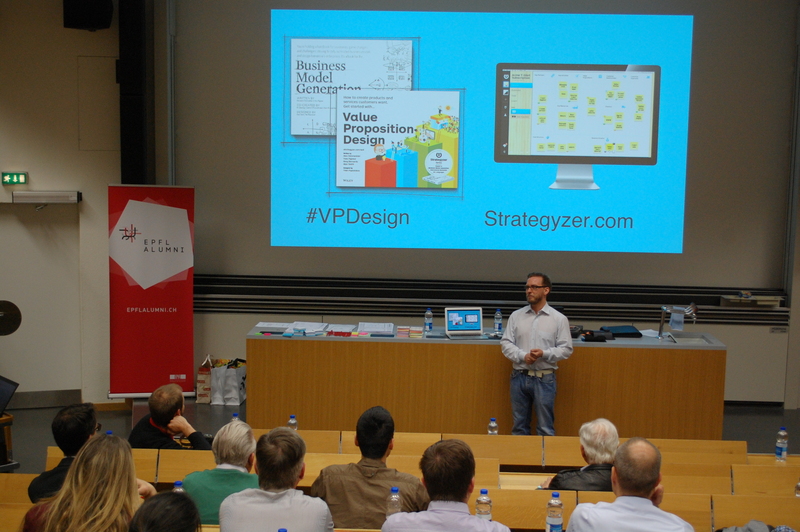 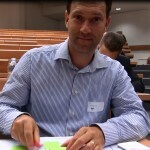 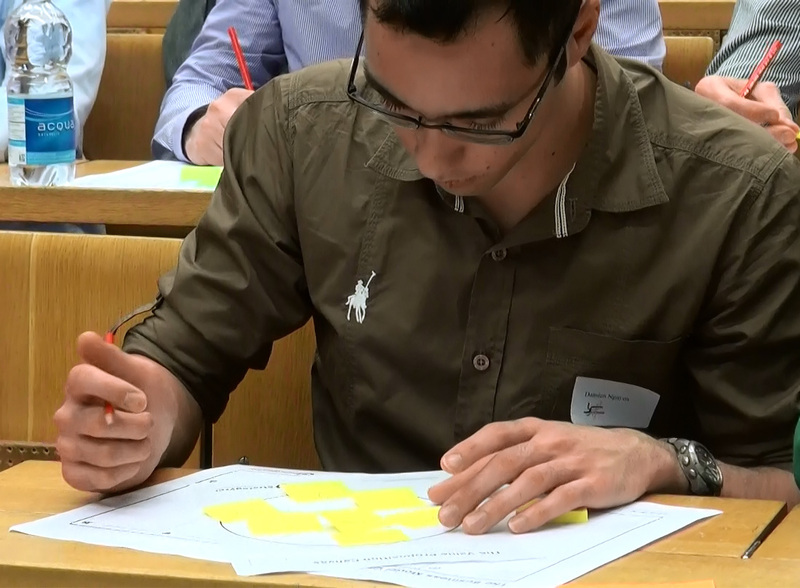 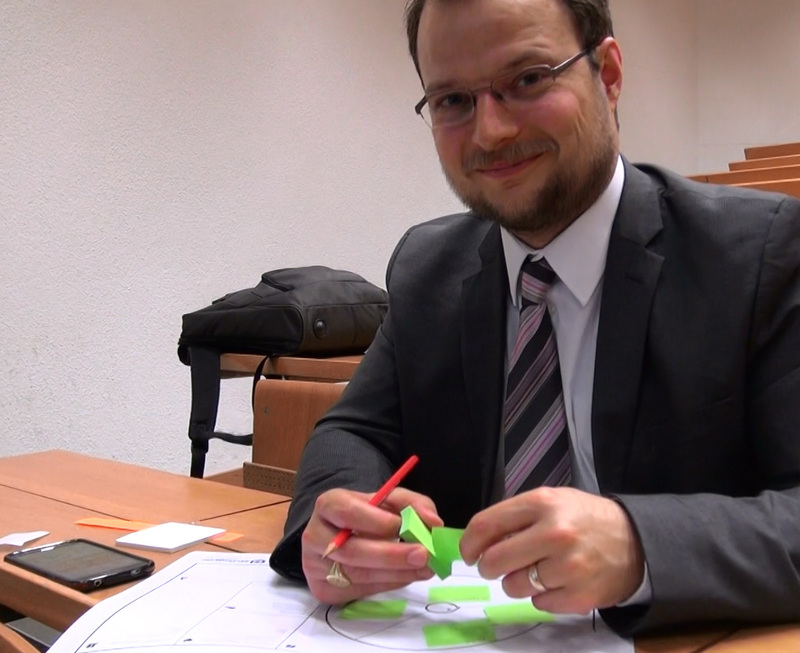 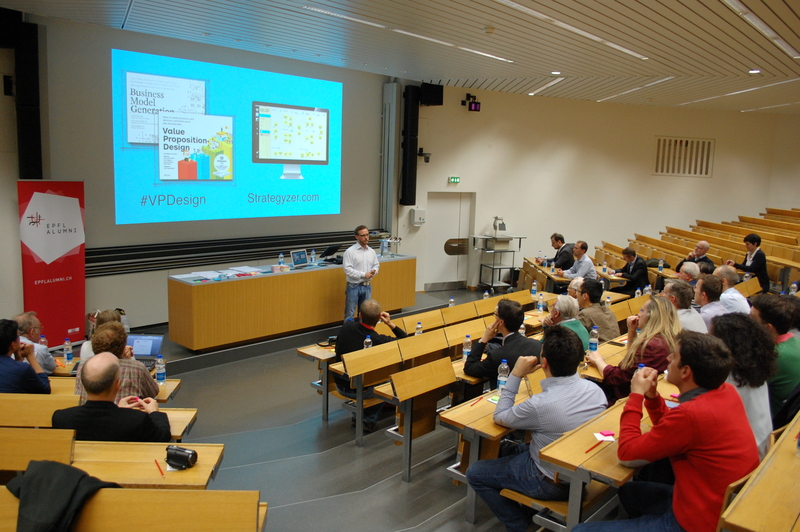 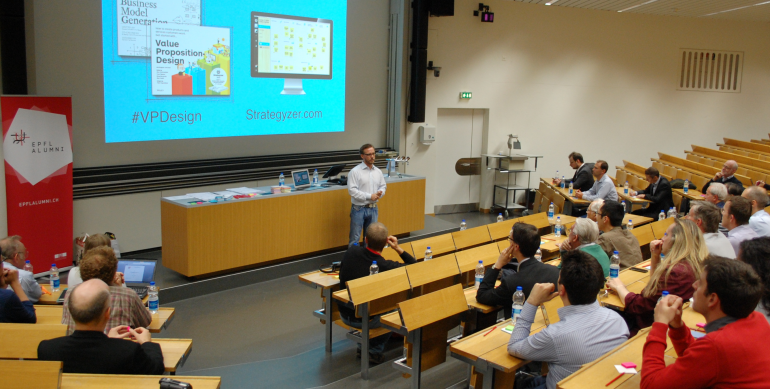 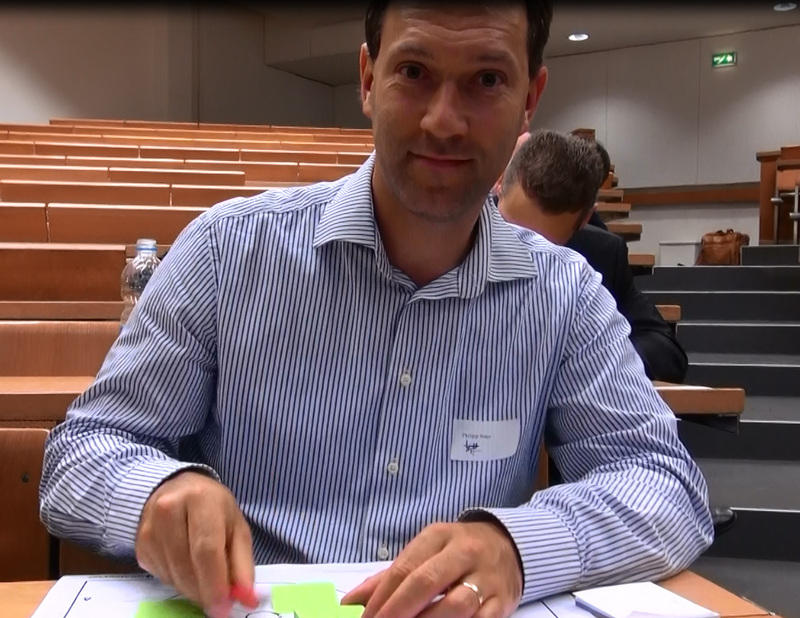 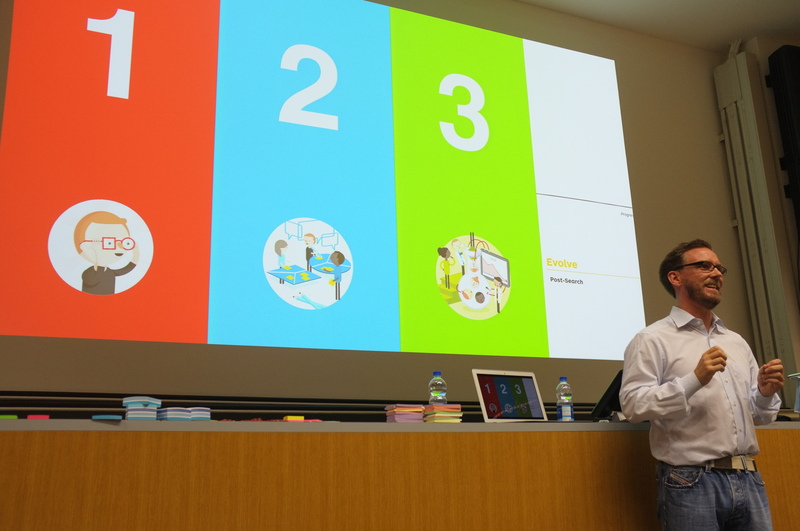 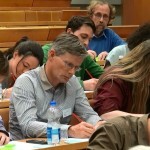 Following the Assembly, Peter Sonderegger, co-founder of Strategyzer, animated an interactive workshop. 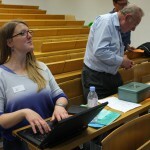 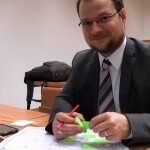 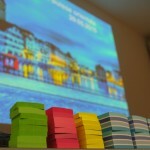 Watch the video summarizing the awsome events organised in Eastern Switzerland.